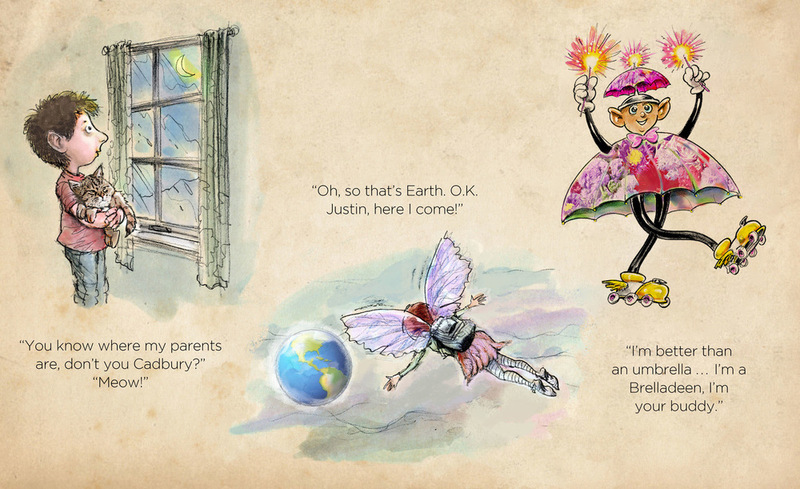 This cute little pixie is YOUR CHILD'S INNER VOICE. added a generous helping of ALICE IN WONDERLAND … you'd get ANZARD." "A timeless yet very modern story of a young boy’s journey to a magical new world, filled with enchanting characters and thrilling adventure. You owe yourself a trip to Spiritainia." Give your child a copy of ... Anzard!" 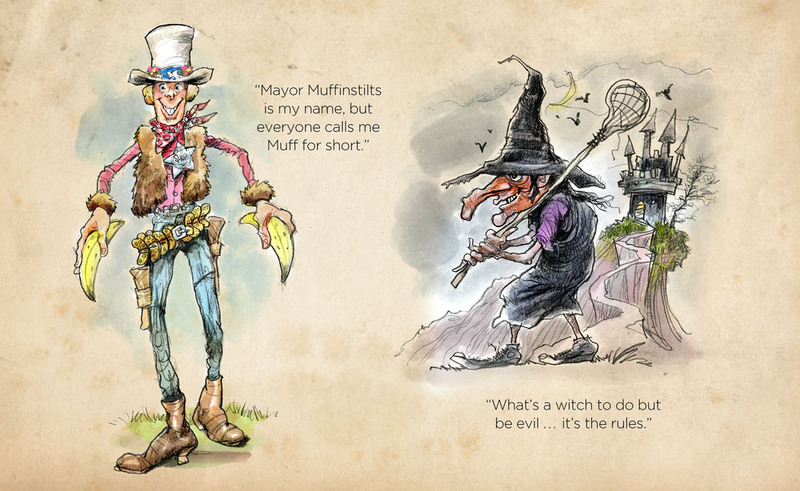 "ANZARD is exceptionally well written and thoroughly ‘reader friendly' for ages 8 to 12. Christopher Conroy is an especially talented, and original, storyteller." "ANZARD is about the power of believing in yourself and trusting your instincts. With Christopher Conroy's book, believing in magic isn't just for kids anymore!" Christopher Conroy was born in Ireland, raised in Canada and now lives in California. He loves being with family, reading, sports, camping & making things better. Copyright © 2015 Anzard. All rights reserved.